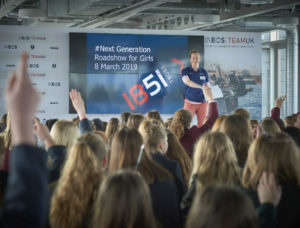 A series of roadshows across the UK offering secondary schools an on the water session plus curriculum-led STEM activities. 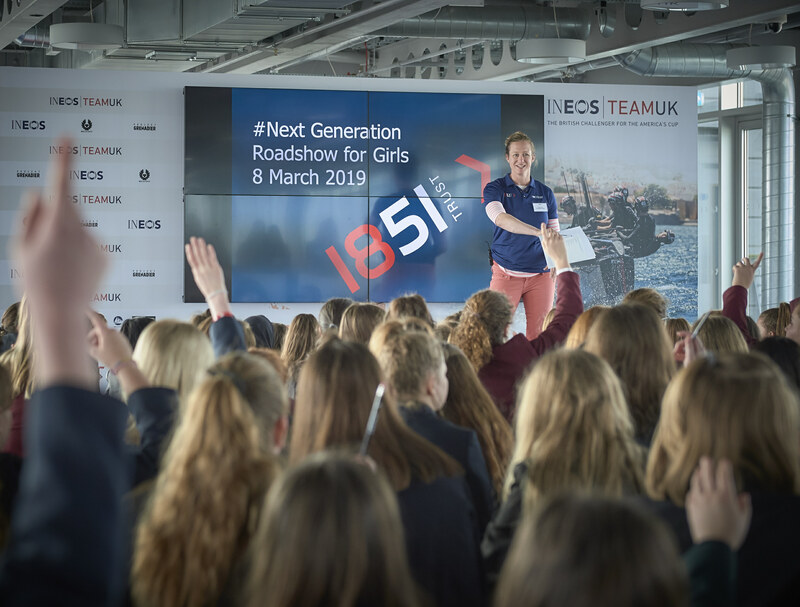 A fun, interactive day of STEM workshops and activities for Girls, promoting maritime careers. 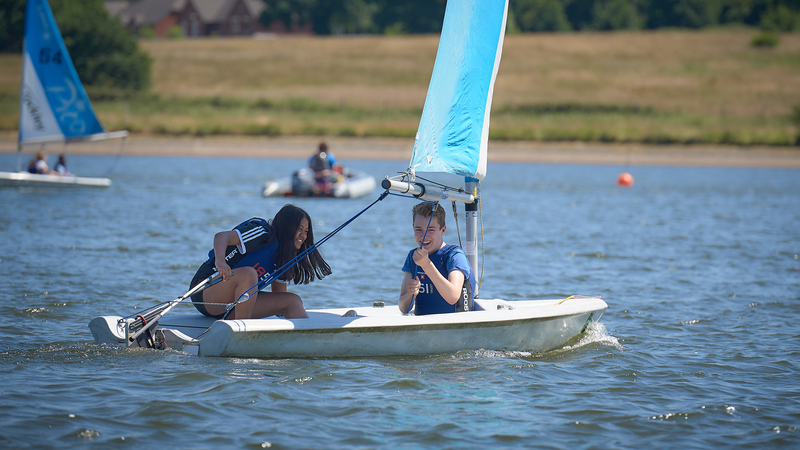 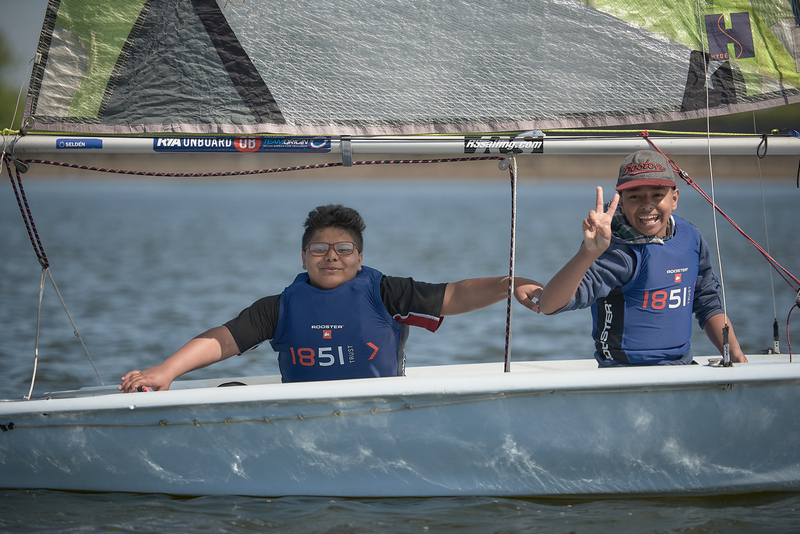 A project for young people from Solent Schools – combining STEM learning and sailing with the opportunity to continue sailing. 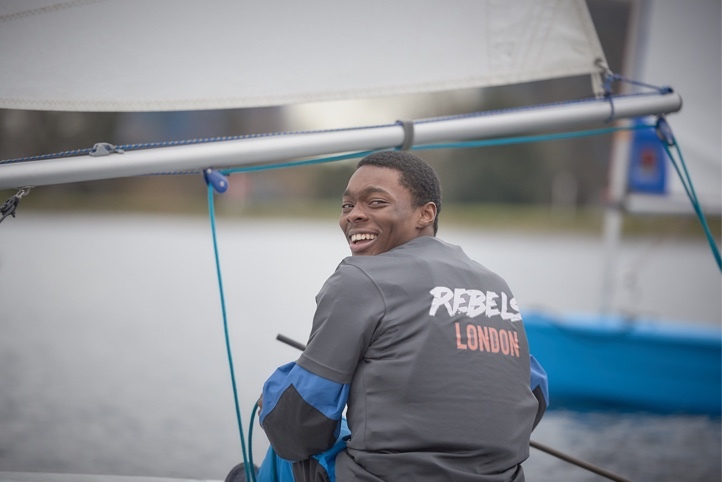 The 1851 Trust are the official Charity to the world famous regatta.